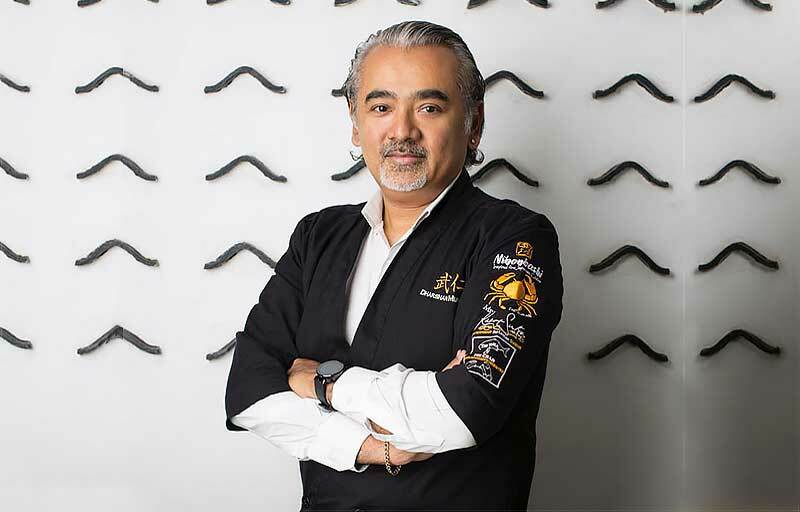 Café Nihonbashi Kandy is an extension of Nihonbashi Colombo, one of Sri Lanka’s exclusive Japanese (Washoku) restaurants founded by the renowned chef and restaurateur Dharshan Munidasa. Nihonbashi means Japan Bridge. Their culinary excellence is amply reflected in the gastronomic fare that uses the finest Sri Lankan ingredients and traditional Japanese culinary techniques that rationalize the name. 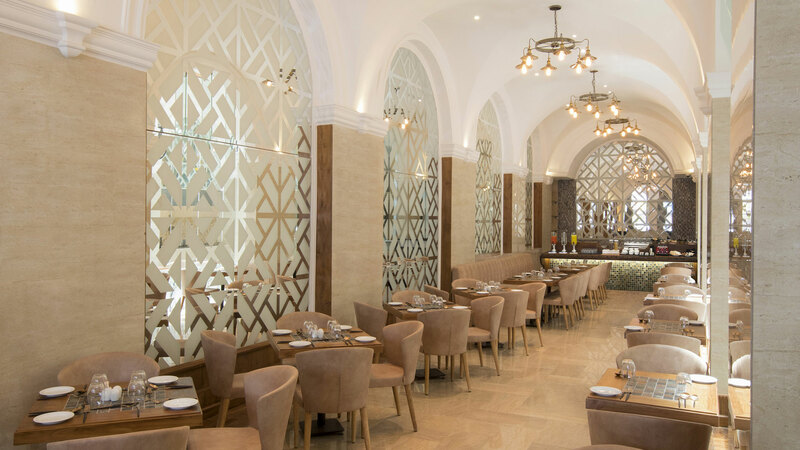 Having been a regular in Colombo’s gastronomic landscape for over two decades, Nihonbashi has the distinction of being the first Sri Lankan restaurant to be ranked among Asia’s 50 Best Restaurants, and maintaining its presence on this prestigious list for six consecutive years. 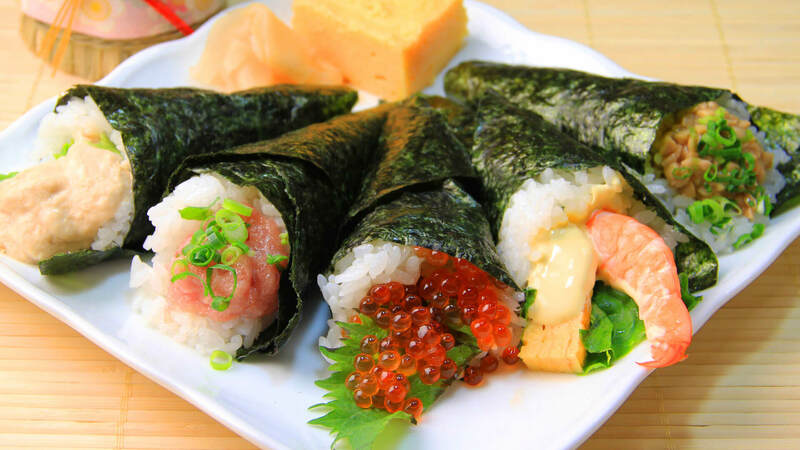 A widely popular Japanese delicacy, Maki (Sushi Roll) is served at Café Nihonbashi with 10 varieties of Maki for you to select from based on the main ingredients used – tuna, salmon, crab, cucumber, and so on. So whatever taste you crave for in your Maki, here, we’re totally prepared to indulge you. 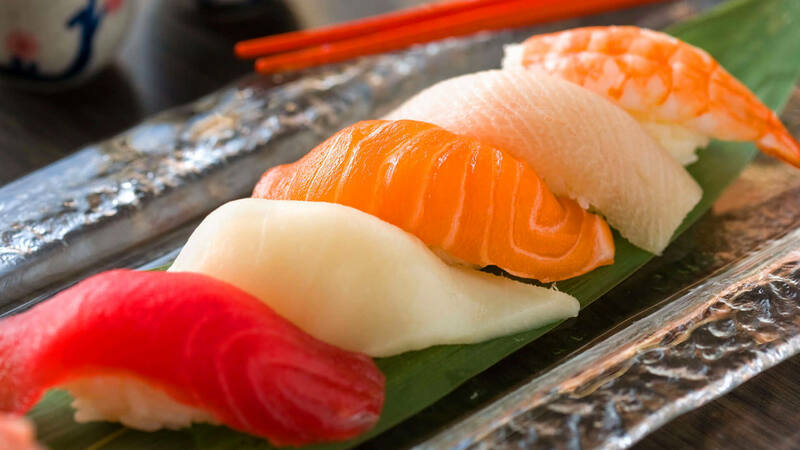 At Café Nihonbashi your favourite Japanese restaurant in Kandy, we tingle your tastebuds with a tantalizing selection of Nigiri including Ebi (Prawn) Nigiri, Shake (Salmon) Nigiri, Maguro (Tuna) Nigiri. Satisfy your endless craving for authentic Japanese cuisine. Experience Temaki at Café Nihonbashi - The Radh Hotel Kandy. Go one step further and create your own Temaki or Hand rolled Sushi from our Temaki menu by simply choosing one from each category. We hope you’d be delighted to try your hand at this. Whether you prefer Maguro (Tuna) Sashimi, Shake (Salmon) Sashimi or both together, we’re truly excited to cater to your exact preferences. Enjoy our delectable selection of Sashimi, quintessence of the authentic Japanese cuisine. 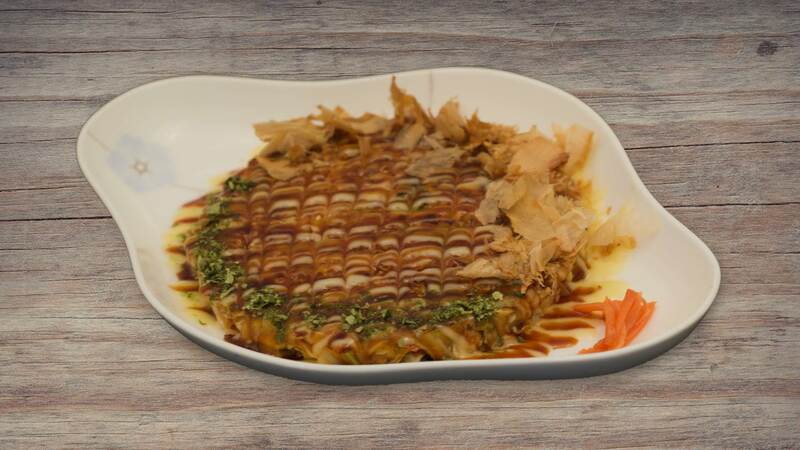 Best described as Japanese pancake or pizza, Okonomiyaki is a filling and healthy meal in itself with a cabbage-based batter to which prawns, chicken or vegetables are added and cooked on a low – flame on the Teppan. 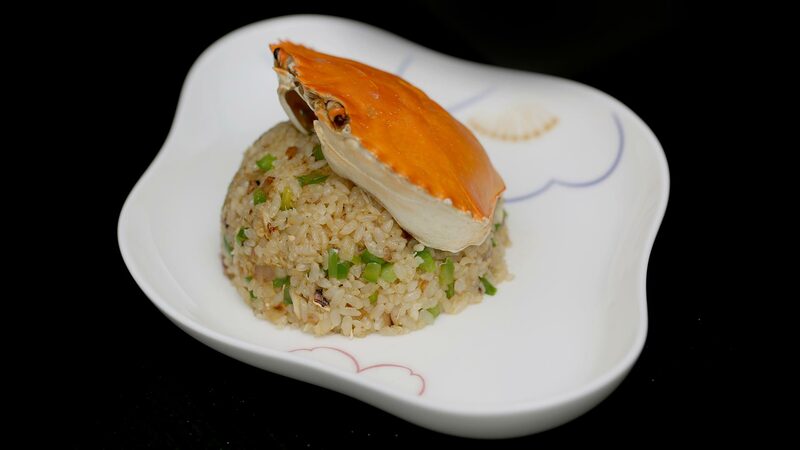 Our Chahan (Fried Rice) too comes with some exciting options that include crab, prawn, chicken, and leek. Succulent in a way that only Café Nihonbashi’sChahan can be, it stands a class apart bringing you the highest satisfaction. 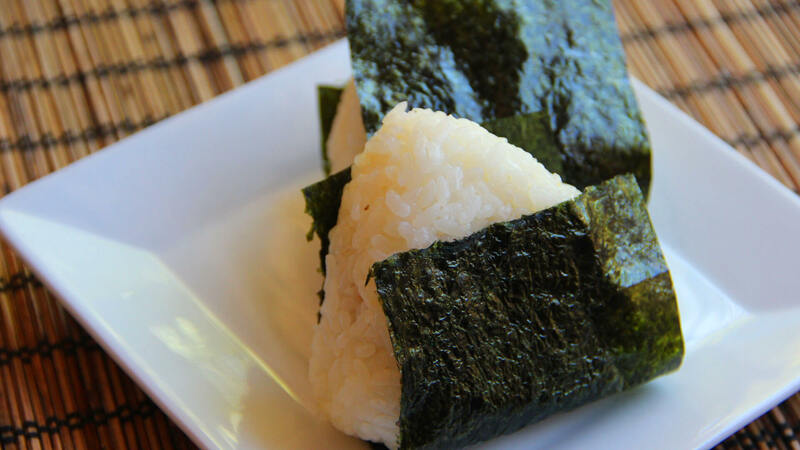 Onigri is a rice ball wrapped in seaweed with a filling of your choice. 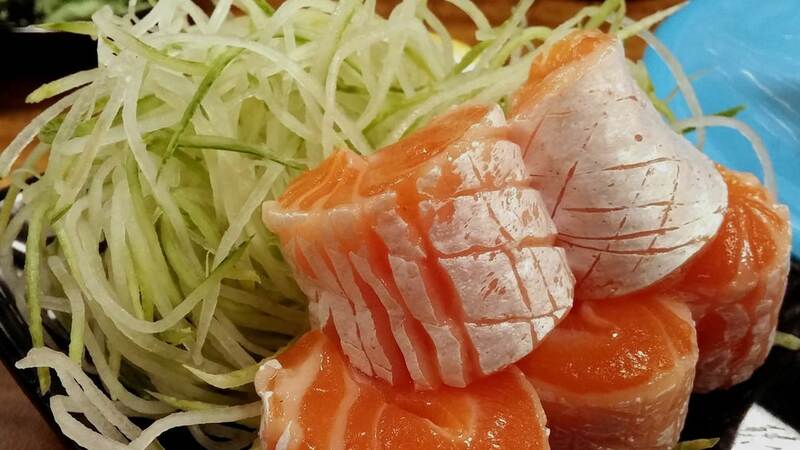 Choose from Shake (Salmon), Okaka (Bonito Flakes with Soy Sauce), Ume Paste (Japanese Plum) or Tuna Salad. 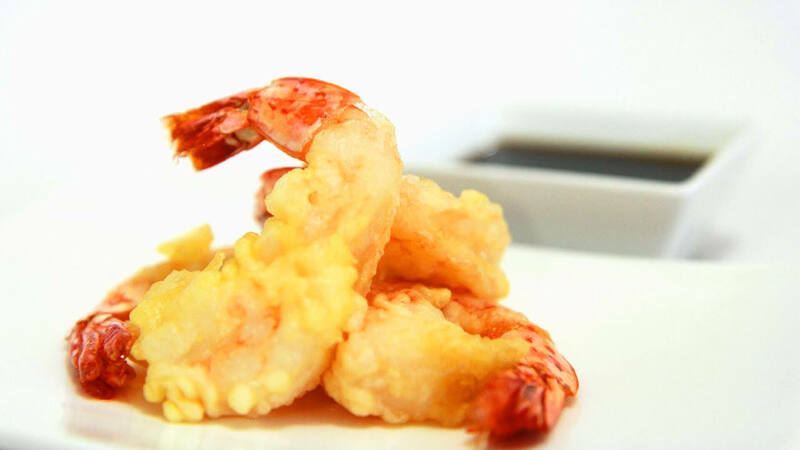 The origin of the Japanese word "tempura" is Portuguese and even in Sinhala the word (themparadhu) has the same roots. This batter-fried delicacy is one of the most labor intensive dishes in Japanese cuisine, and yet it remains one of the most popular Japanese dishes. Our Donburi (Rice bowl), another popular Japanese dish can be ordered in three varieties – beef, chicken, and salmon depending upon your preferences. At Café Nihonbashi, we serve you nothing but the best Donburi (rice bowl). 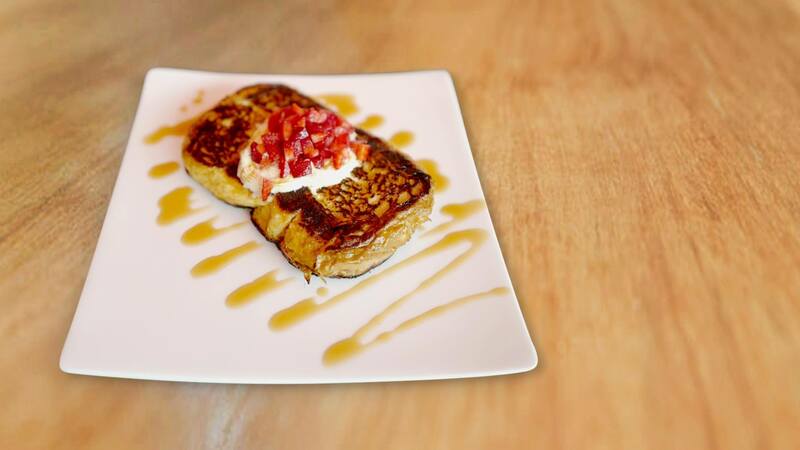 We’ll indulge your sweet tooth with fluffy French Toast served with diced strawberries, whipped cream, and a drizzle of palm sugar syrup, or with coffee jelly. You can’t help but marvel at the fantastic combination of fruity, creamy, and sugary flavours that are meant to delight you. 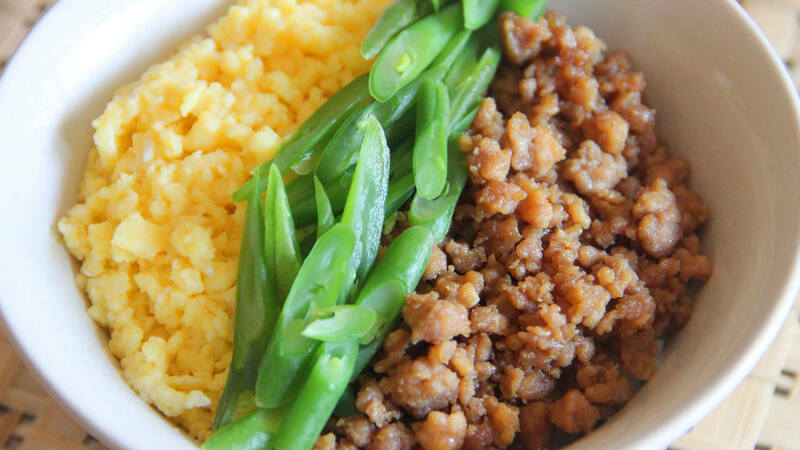 Dating back centuries, the Bento is a single portion meal common in Japanese Cuisine. 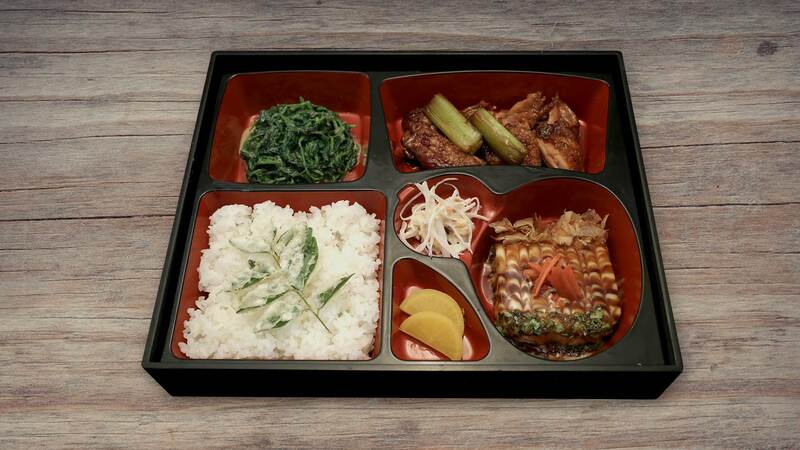 Our bento boxes hold a variety of proteins, accompanied by Japanese Rice, pickled vegetables, salad, and miso soup. Perahara Bento is the signature dish of The Radh.